India is a land of spirituality as it is blessed with many sacred sites where according to the legends and the great epics God himself took birth as human beings to show the path of peace, harmony and happiness to people. Be it the legend of Lord Krishna in Vrindavan or the enlightening story of Lord Buddha in Bodhgaya, there is so much to learn and experience in India. There are many holy sites where miracles have happened; there are many sacred places where God has manifested himself in different forms. Going on a pilgrimage is not just a tradition in India, in fact it is the means to connect to one’s own higher self, the creator who created us, know the true purpose of our lives and learn to create happiness within and without. 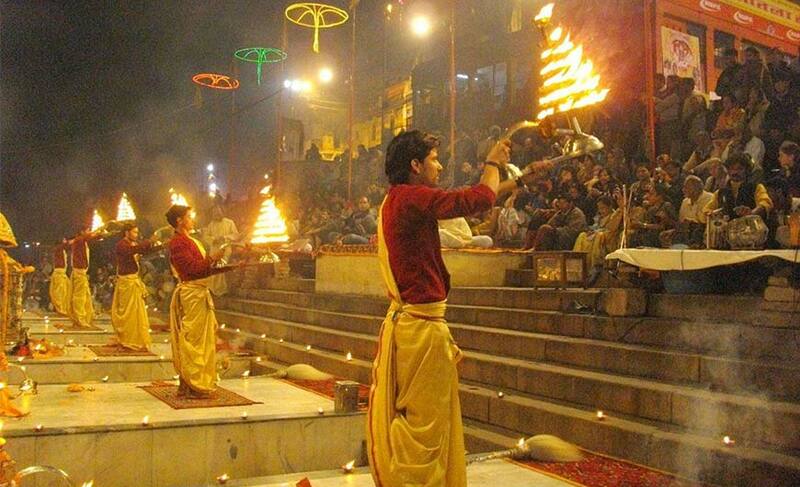 A spiritual experience awaits you in the fascinating land of India. The practice of pilgrimage is intricately woven into the culture of this country. People go on pilgrimages to search for answers which are beyond any religion, any community. They go there because they believe that pilgrimage sites are the places where the heaven and earth meet, the places where one gets the wisdom to attain liberation. 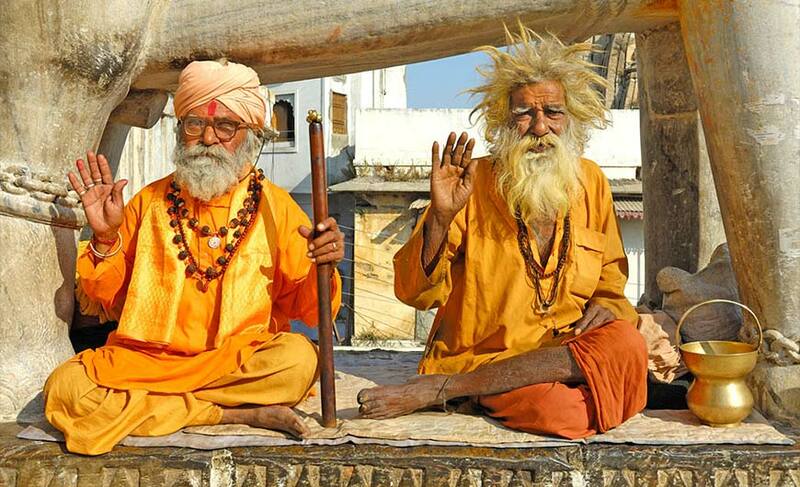 The pilgrimage tour in India strengthens one’s faith in life, humanity and God. It introduces you to the beautiful you, stronger you. 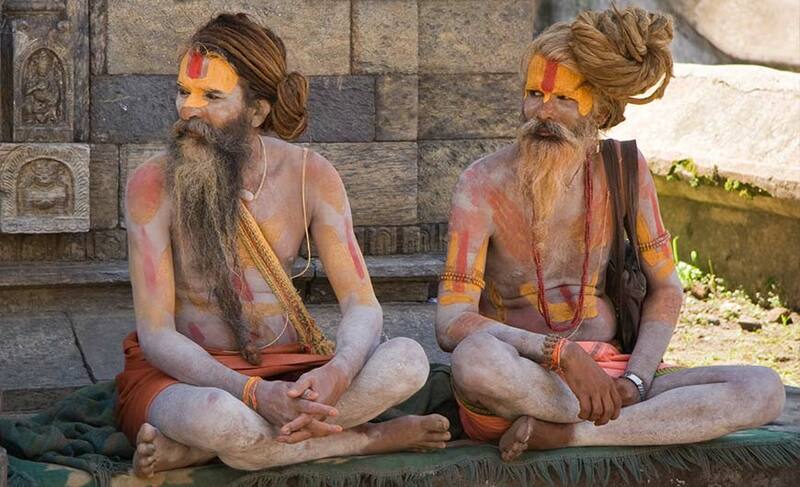 Take few days and experience the spiritual beauty in India yourself! 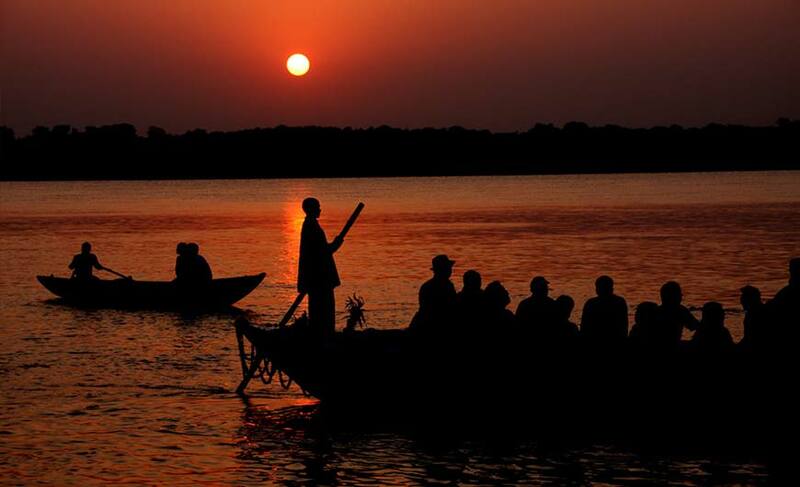 Visit Varanasi which is one of the oldest cities in the world located on the banks of the holy river Ganga. 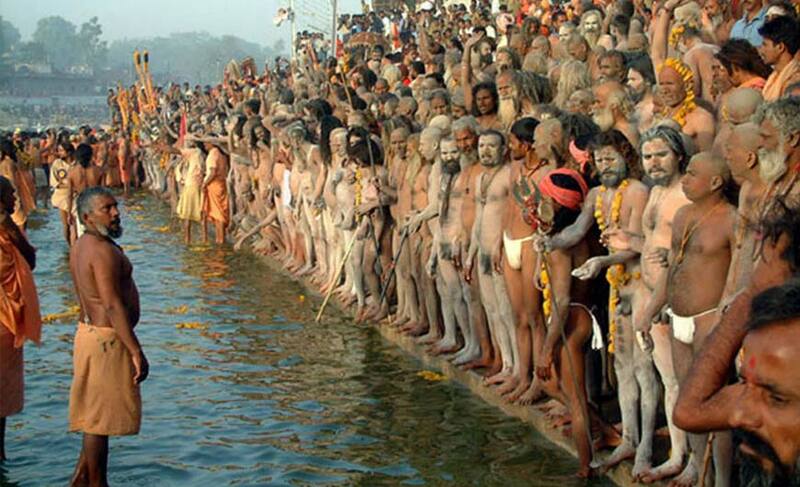 It is the spiritual capital of India. Go on a Char Dham yatra which is an extremely important pilgrimage in India. It includes four pilgrimage sites namely Badrinath Temple in Garwal Himalayas, Uttarakhand; Dwarkadhish Temple in Dwarka; Jagannath Temple in Puri, Odhisha and Ramanathaswamy Temple in Rameshwaram, Tamil Nadu. Thousands of people visit the beautiful pilgrimage site Amarnath which is ideally located in the pristine land of Jammu and Kashmir. It is dedicated to Lord Shiva. People from all religious backgrounds visit Dargah Sharif (a sufi shrine) in Ajmer to offer prayers. The Golden Temple in Amritsar is not only the holiest Sikh Gurdwara but a symbol of brotherhood and equality. Devotees flock in great numbers to the holy shrine of Shirdi in Maharashtra. There are many wonderful temples and ashrams where you can visit for a spiritual experience. You can even plan a stay in the well known ashrams to learn meditation and discover your highest self. Absorb the age-old teachings in the beautiful surroundings; treat your senses with soul-uplifting aartis at the Ganga ghat. 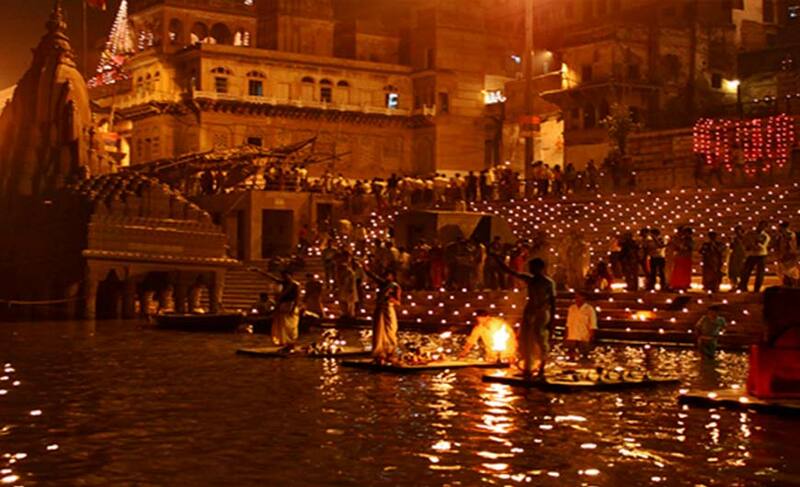 The more you explore the pilgrimage sites of India, the more peaceful and happier you will feel.